Tired of constantly searching the internet for a home? I can help save you time, and keep you up to date on new listings and price changes as soon as the realtors get them! Let me help you find your dream home with 'Auto Alert'. 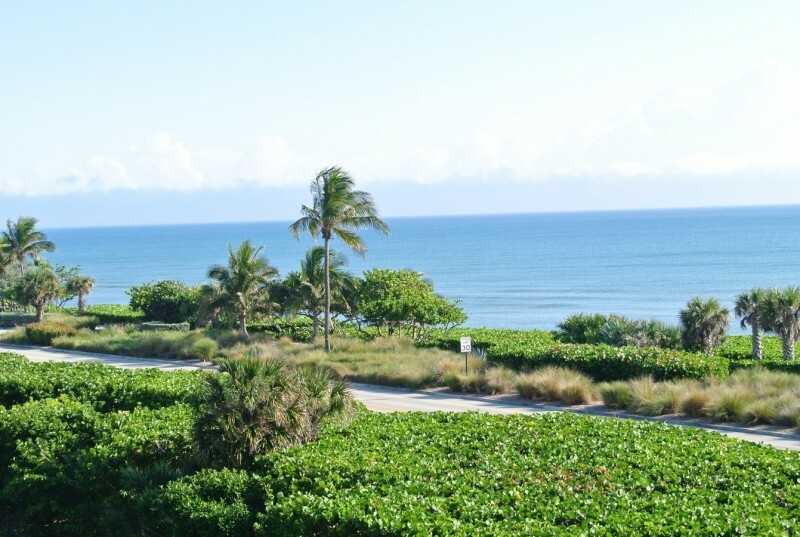 Email me at tw@jupitercoastalproperties.com and I will set it up so you get the new listings and price changes in the area you want to buy a home in as soon as they hit the MLS. 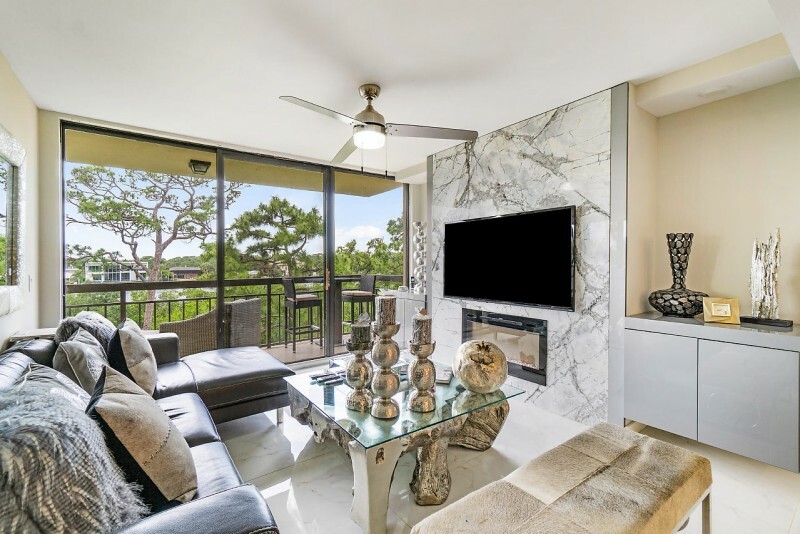 Jupiter Coastal Properties is a real estate company whose primary focus is on old-fashion,personalized discreet service while utilizing the best of today's technology. Buying or selling a home is one of the biggest investments you will make, so why not entrust yourself with the decision maker of the company you hire? JCP's Broker-Owner, Thomas J. Waidelich, is a versatile real estate broker with more than 25 years of industry experience. His real estate background includes sales, loan origination, appraisal and training other real estate brokers & investors on property data research, property valuation and marketing. 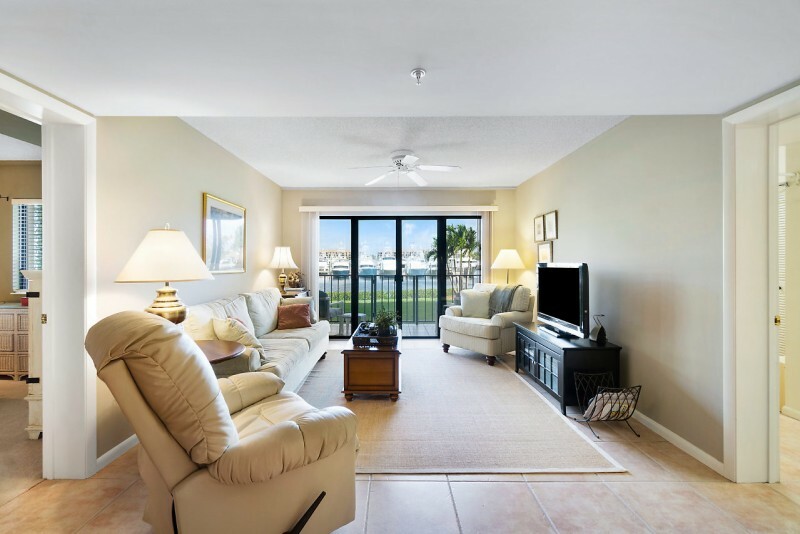 This multitude of market knowledge and experience enables Thomas to assist his clients through the complete buying or selling process from A to Z.
Jupiter Coastal Properties was born out of the desire to accommodate the needs of clients who are looking for a higher level of service when buying or selling real estate. We are a company that exemplifies customer service often lost in many of today's larger companies. If you are considering buying or selling a home, please contact Thomas at 561-373-9653 for a confidential consultation.